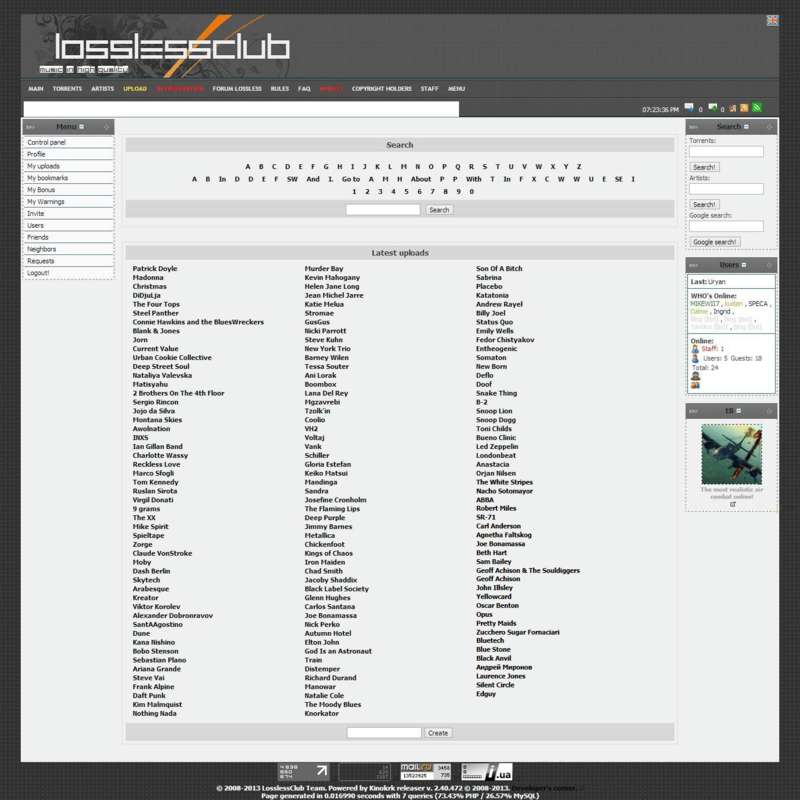 Losslessclub.com / Losslessclub / Lossless – is a Russian torrent tracker which is dedicated to lossless music recorded without loss of quality. 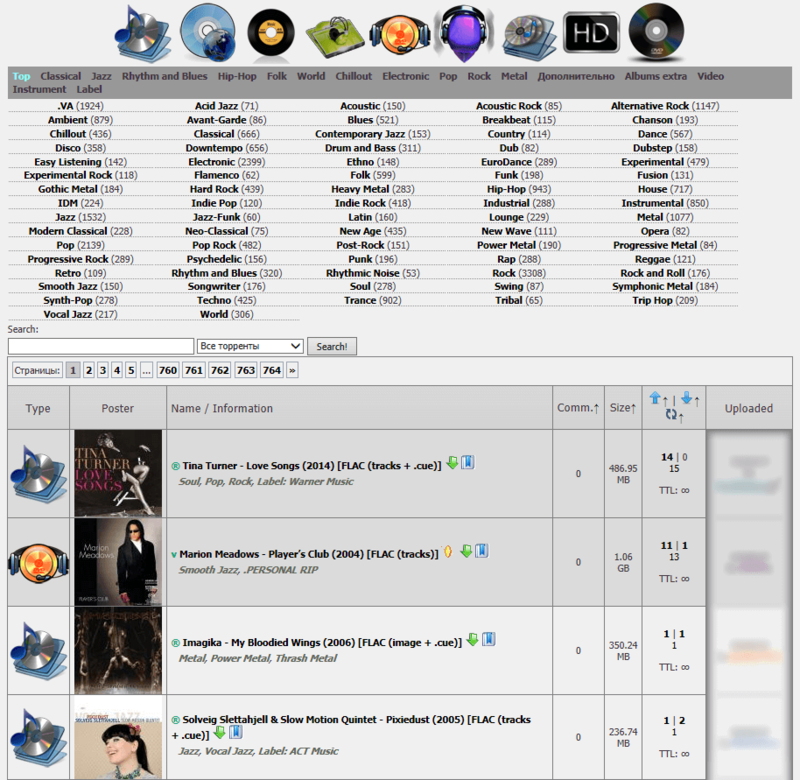 The collection of this tracker includes more than 12,000 records of various genres, recorded in high quality. 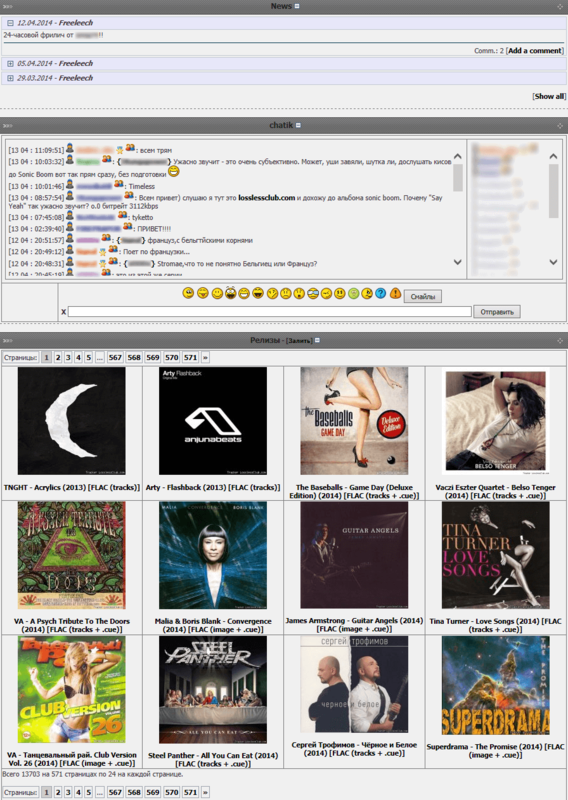 The main music formats are FLAC and API. 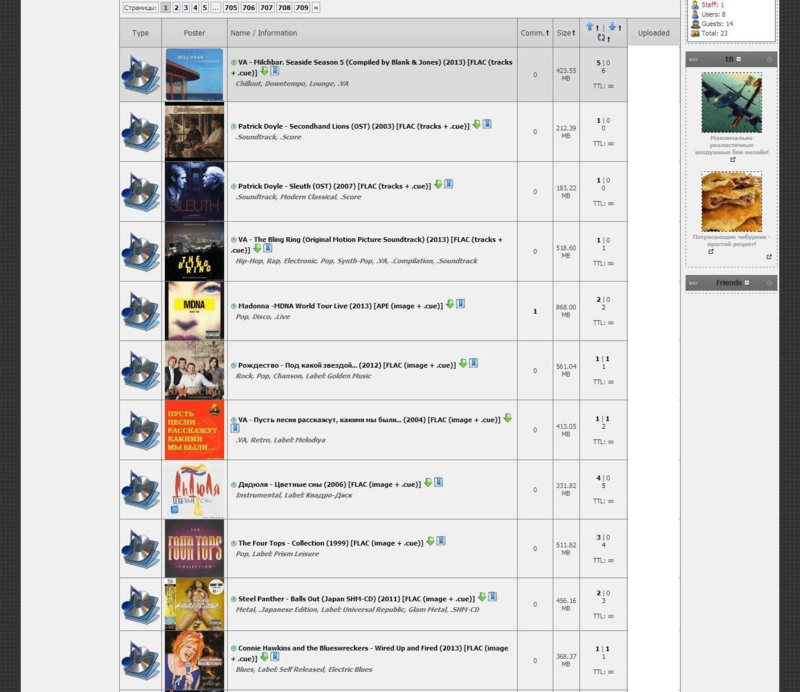 It is worth to mention that despite the excellent quality of the majority of releases, the site has a diverse of musical genres, that is why you can find popular music and exclusive one for rare connoisseurs. 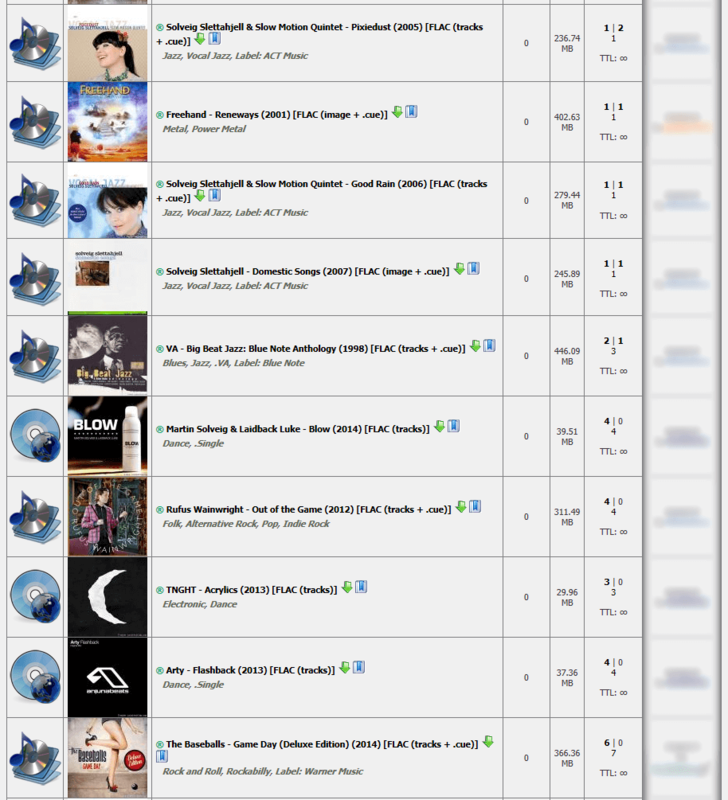 So if you’re a music fan, looking for rare releases and appreciate, above all, the quality of the recording, then the tracker Losslessclub – this is what you need.